New Sage 50c - What's it all about? 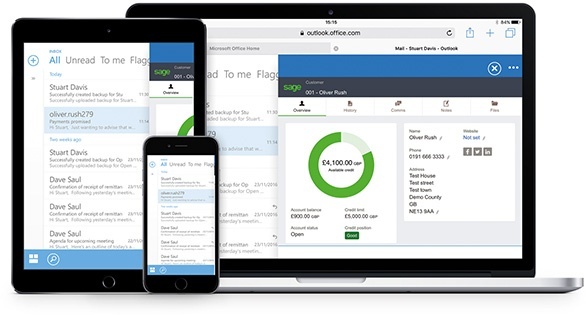 Sage 50 Accounts is now Sage 50c and it will change the way you do business. 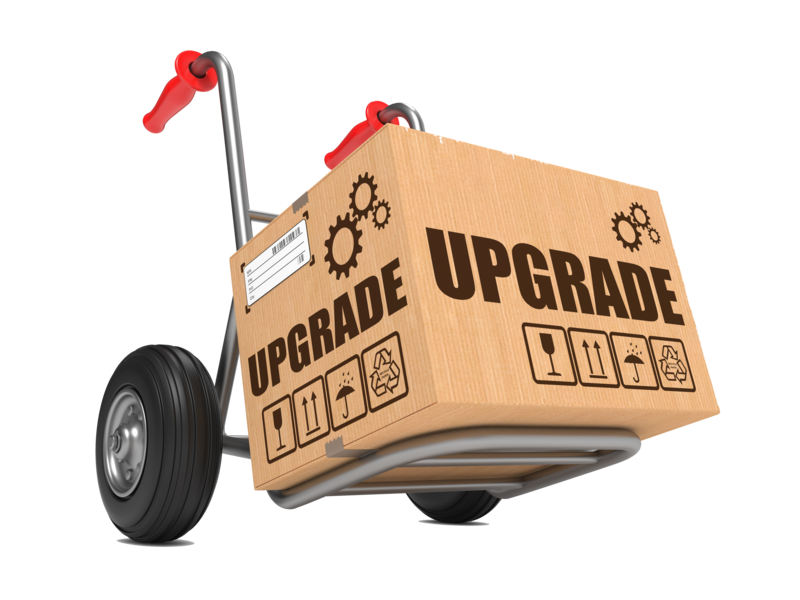 Sage 50 V2016 - What's New? 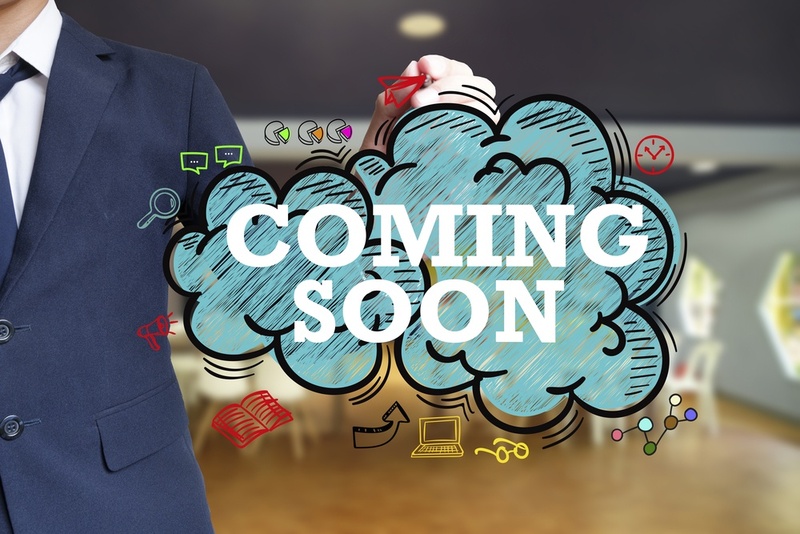 Sage 50 has everything a small business could need to grow and this latest update, Version 2016, has some exciting new features too.